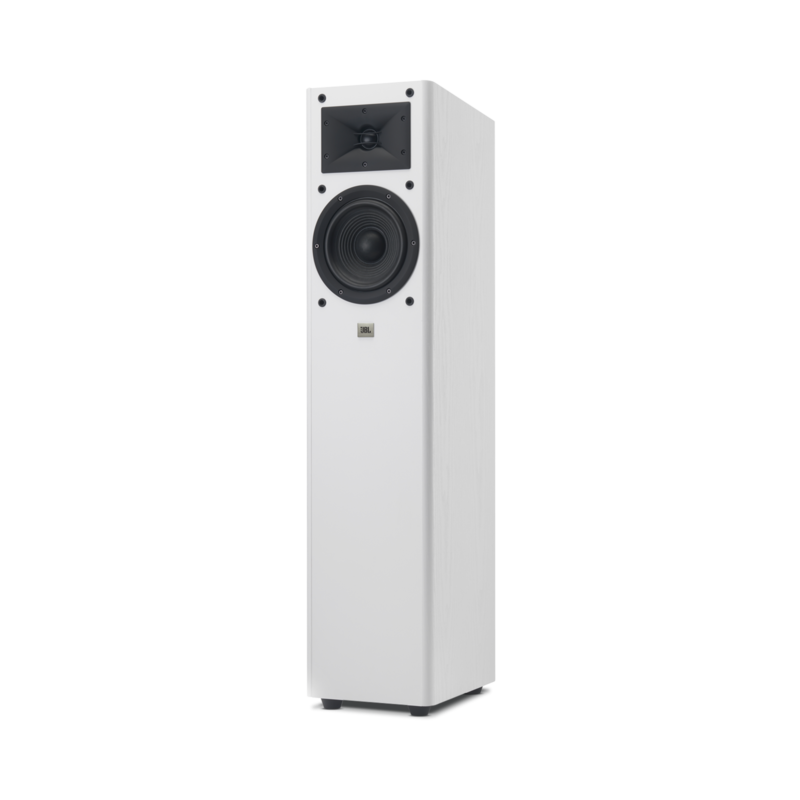 The perfect trifecta of JBL power, precision, and affordable pricing. 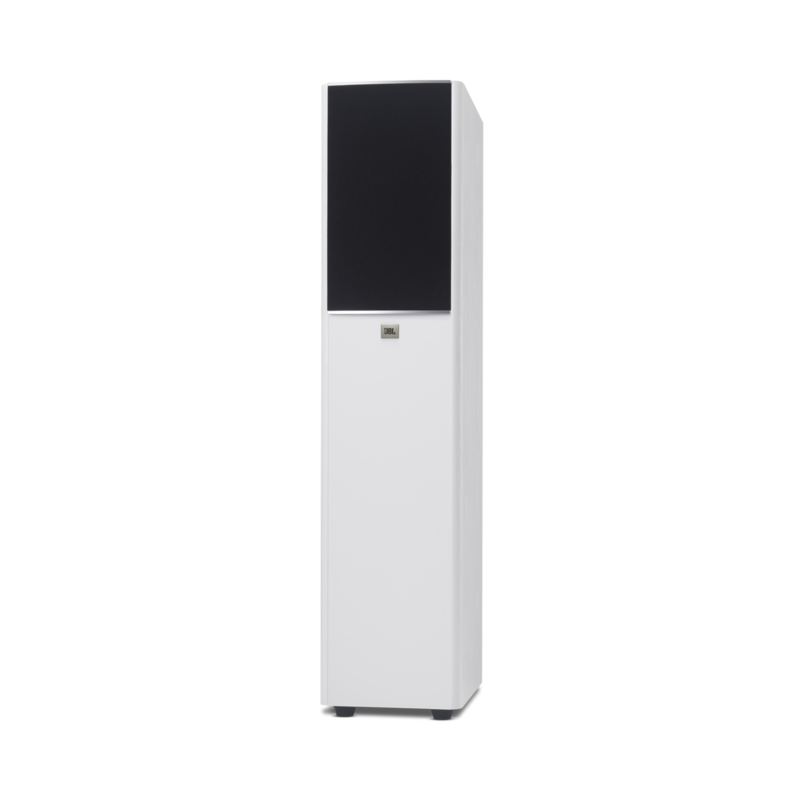 Intended for use in conjunction with the entire series of JBL Arena loudspeakers: 2 floorstanding speakers, 2 bookshelf speakers, 1 center channel speaker, and 1 subwoofer model. 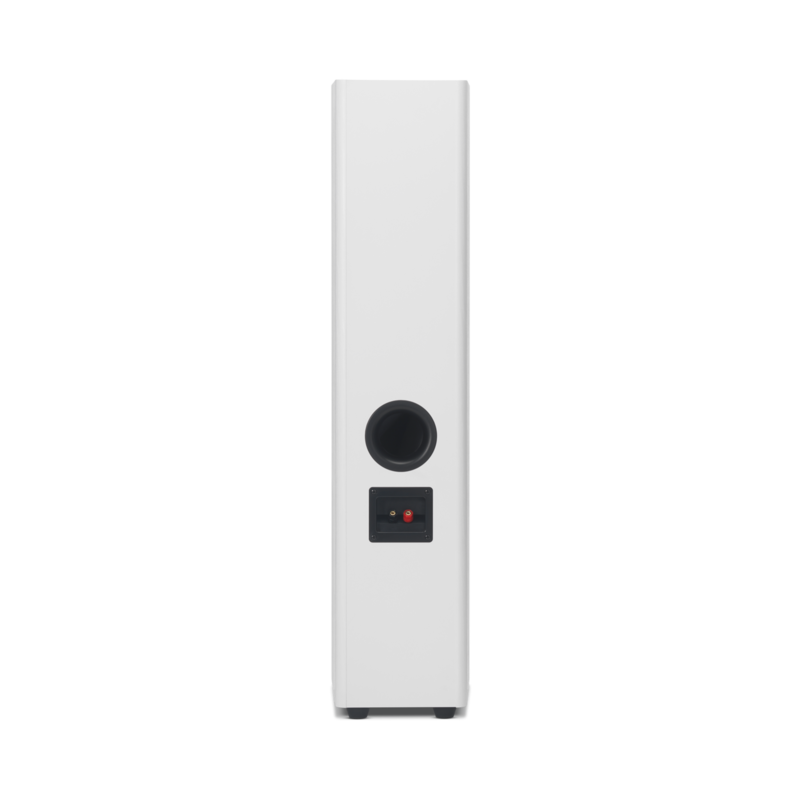 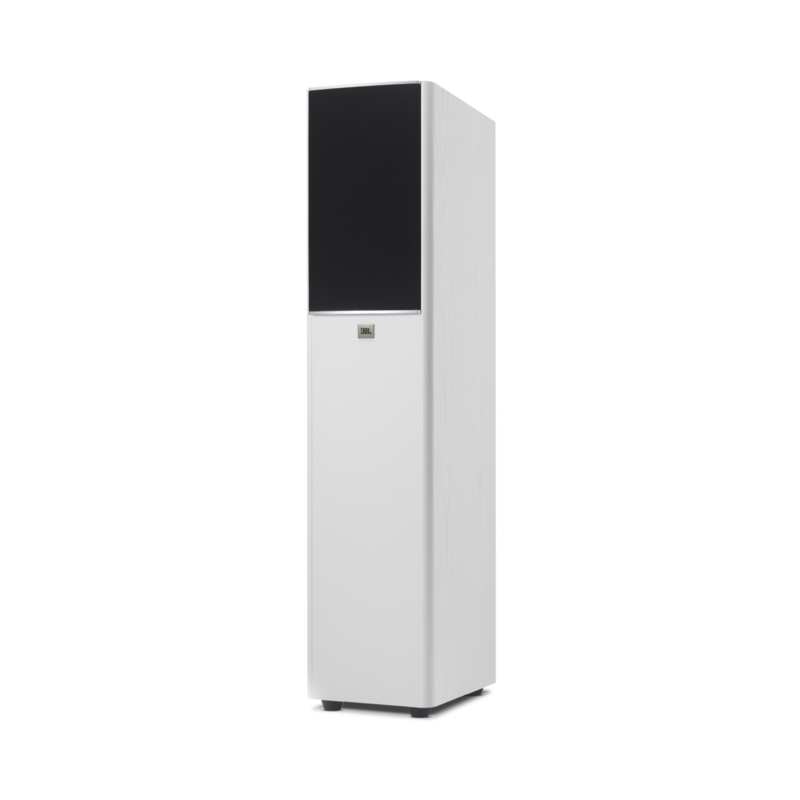 With the JBL Arena 170 floorstanding loudspeaker, a true theater experience never felt so affordable – or close to home. 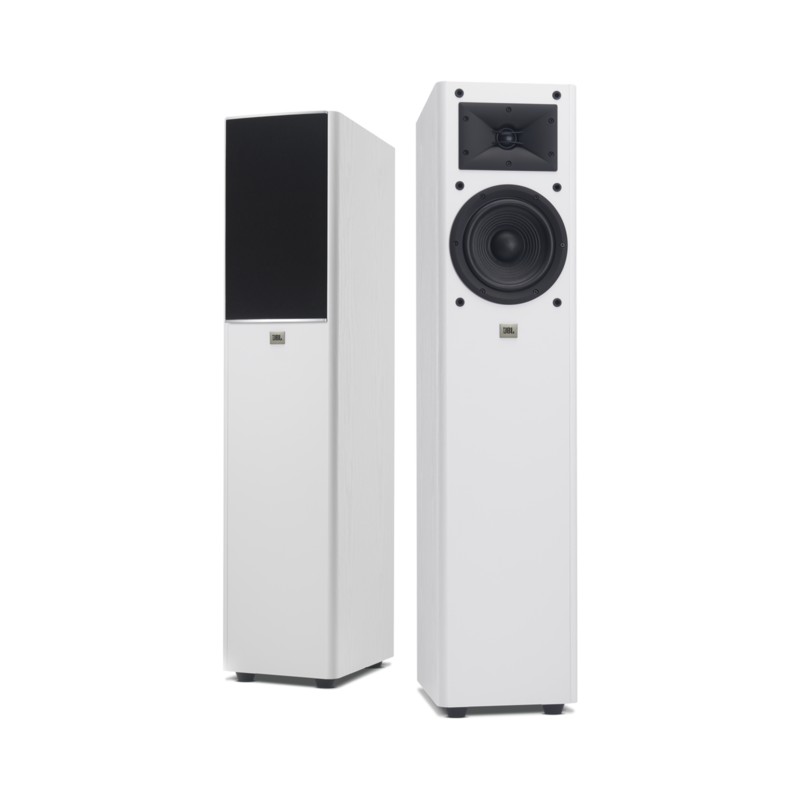 The loudspeaker's High Definition Imaging (HDI) waveguide and 1-inch (25mm) soft dome tweeter, along with a 7” (178mm) polycellulose woofer deliver sensational power and precision that is able to produce accurate highs and lows. 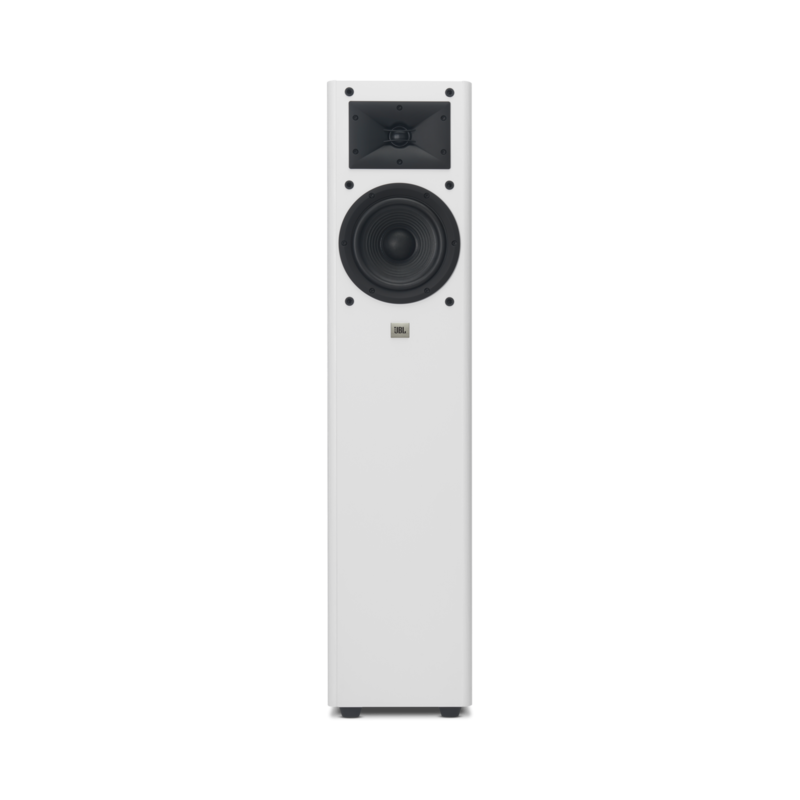 And no wonder: the Arena 170 is inspired by our own M2 Master Reference Monitor, considered by many to be the finest studio monitor on the market. 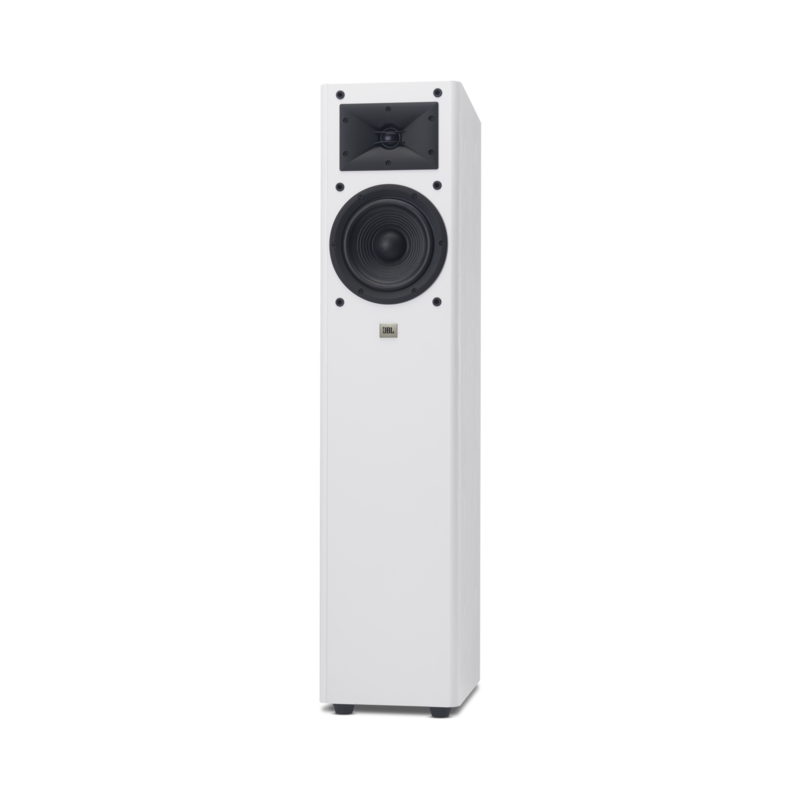 The Arena 170 won't let you down when it comes to delivering affordable, crisp, dynamic, and accurate sound.